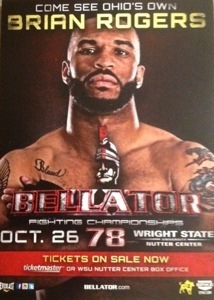 On October 26th 2012, TRUassassin Fight Gear and Apparel will be sponsoring Bellator fighter Brian Rogers as he steps in the cage with Strikeforce vet Dominique Steele with a pro record of 6-2 at the Bellator championships 78 at Wright state University in Dayton Ohio. Rogers was a 4-year letter winner and a 3-year starter as inside linebacker for the Walsh University Cavaliers between 2002 and 2005. He was named All-Conference by the Mid States Football Association twice and left Walsh University second all time in career tackles. Rogers works as an associate special education teacher for the Leap program in his hometown of Kent, Ohio. Rogers started his professional MMA career at 1-2 with both losses coming by decision. 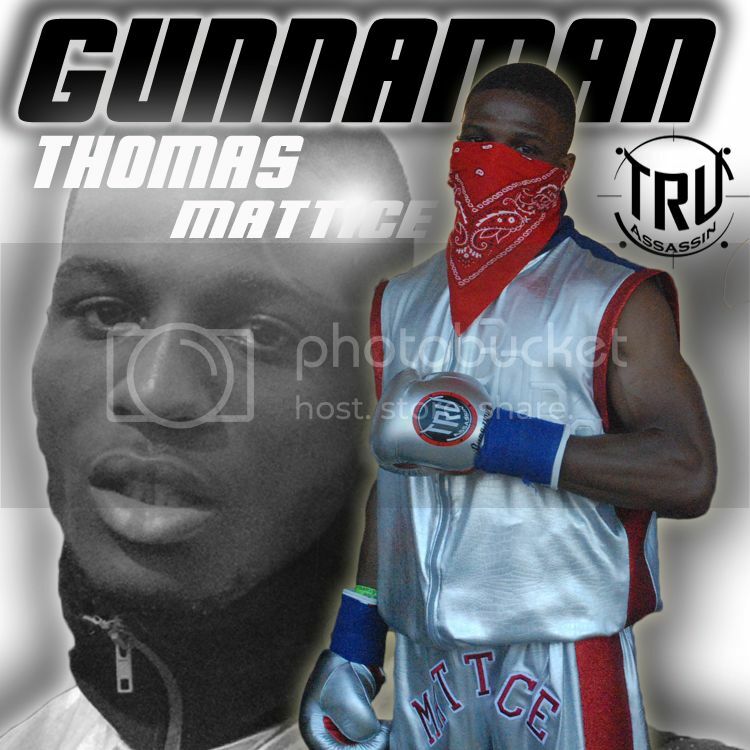 He followed the slow start to his professional MMA career with 7 consecutive victories, all by first round KO/TKO which included wins in both his Strikeforce and Bellator debuts. Rogers made his Strikeforce debut on March 5, 2011 at Strikeforce: Feijao vs. Henderson where he defeated Ian Rammel by TKO in the first round. On May 21, 2011 it was announced that Rogers will be taking part in the Bellator Season Five Middleweight Tournament which begins on September 17, 2011. Rogers defeated Victor O’Donnell via TKO in the quarterfinal round at Bellator 50. In the semifinal round, Rogers lost to Alexander Shlemenko via TKO in the second round at Bellator 54. On January 9, 2012 Rogers was announced as the first of eight participants in Bellator’s Season 6 Middleweight Tournament. In the opening round, he faced Vitor Vianna on March 16, 2012 at Bellator 61 and won via KO in the first round. 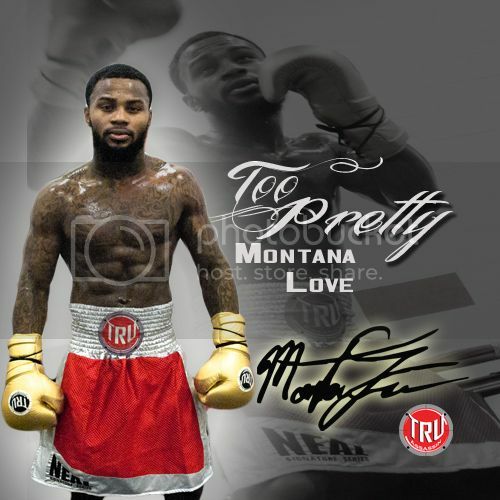 The knockout received incredible media and fan attention and has since had over 400,000 views on YouTube as one of Bellator’s most popular videos in the promotion’s short history. 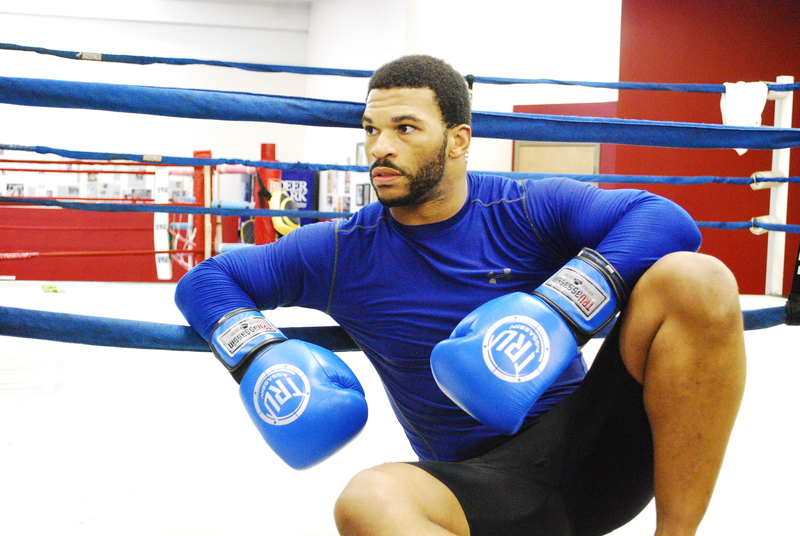 Rogers was scheduled to face Bruno Santos in the semifinal round of the Middleweight Tournament at Bellator 66. However, on April 16, 2012, it was revealed that Santos had to withdraw due to a shoulder injury and was replaced by Bellator newcomer Andreas Spang. 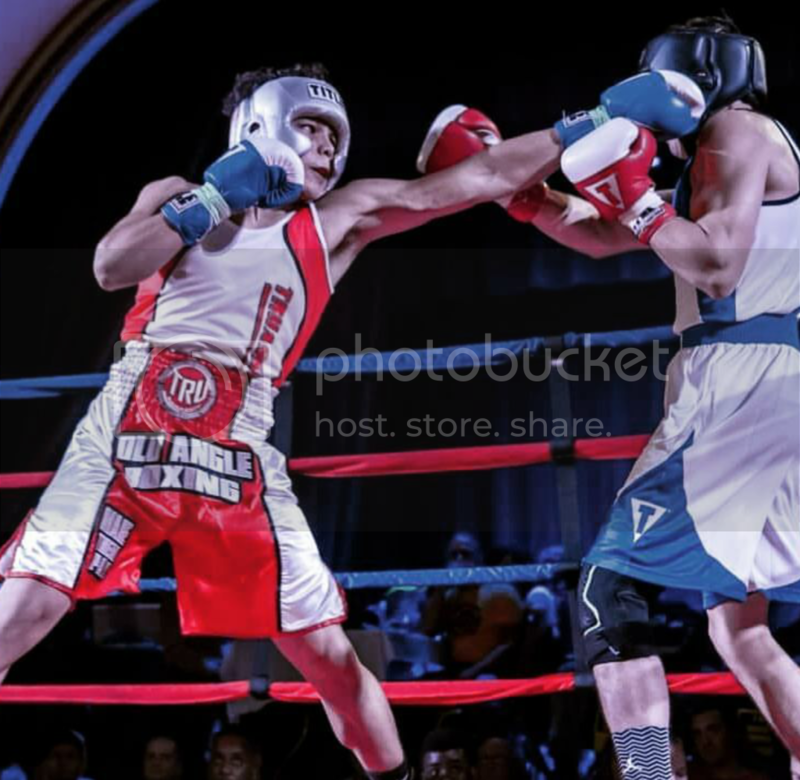 After dominating most of the first two rounds, he was caught by a counter left hook which resulted in a KO loss. 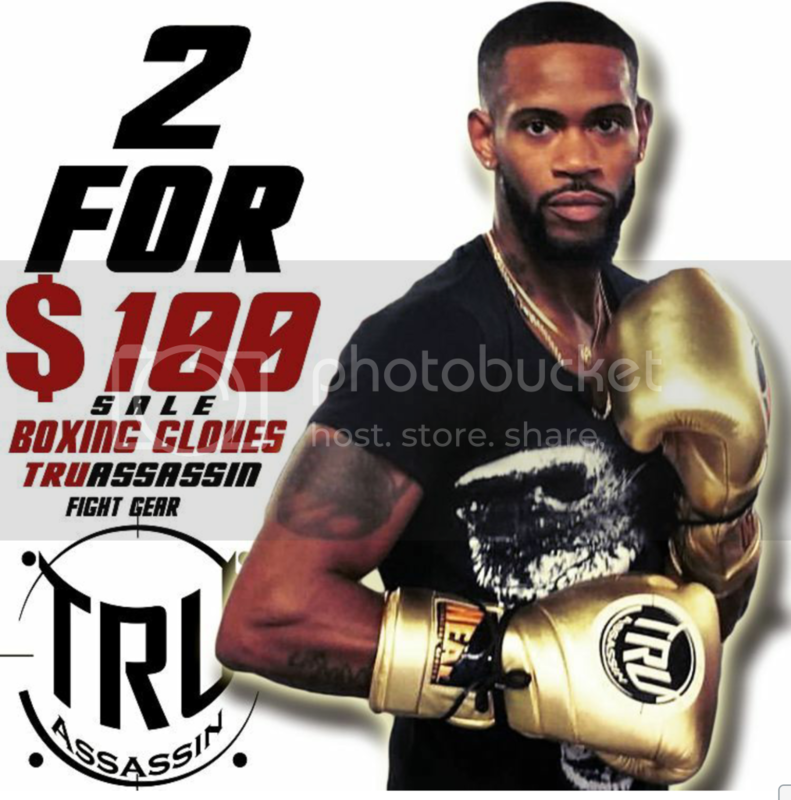 TRUassassin Fight Gear and Apparel provides fighters and fight fans with quality boxing and MMA fight gear along with stylish clothing. 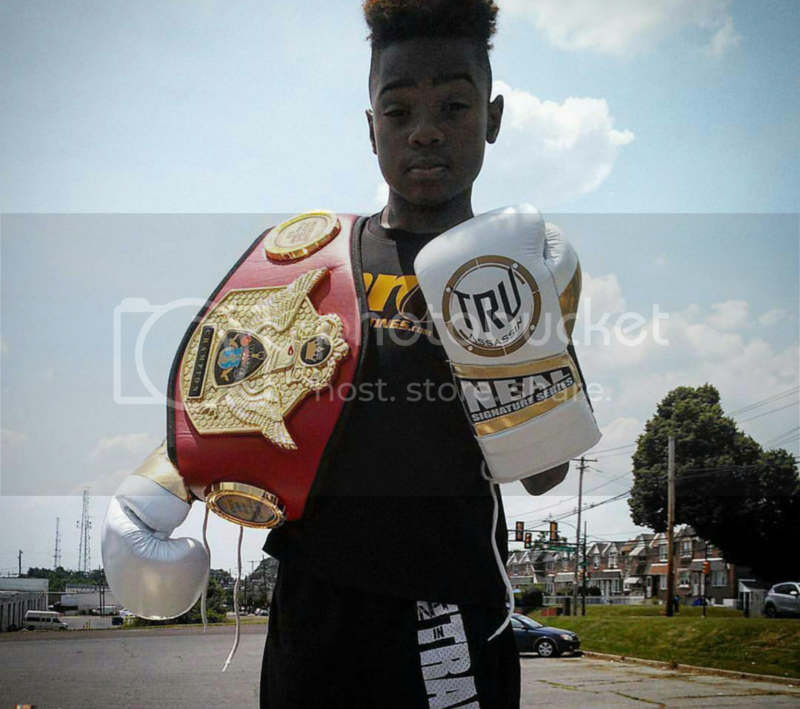 This entry was posted in MMA and tagged bellator, brian rogers, cleveland Mma, dominque Steele, mma news, truassassin fight gear. Bookmark the permalink.